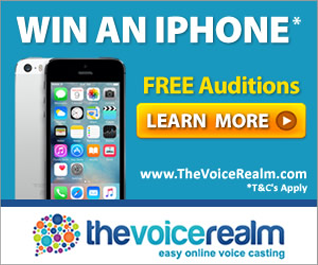 An experienced voice over, elegant and warm voice, with a wide range of playing styles and tones. A timbre from the medium to serious adapting to all future projects and supports. Documentary, voice-overs, institutional, trailer, billboard, signature, e-learning, on-air look (radio, TV), liner, audio guide. Aftati is a male voice actor located in khenifra, Morocco.